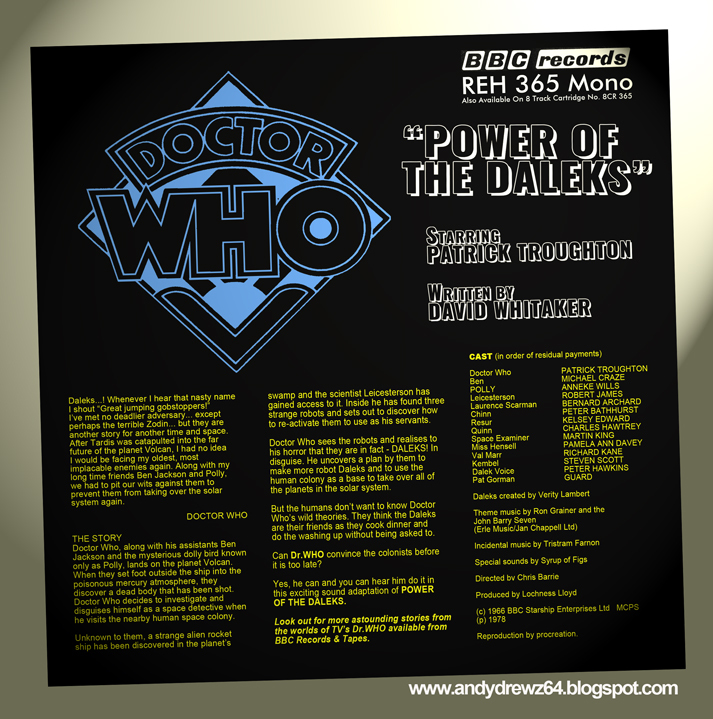 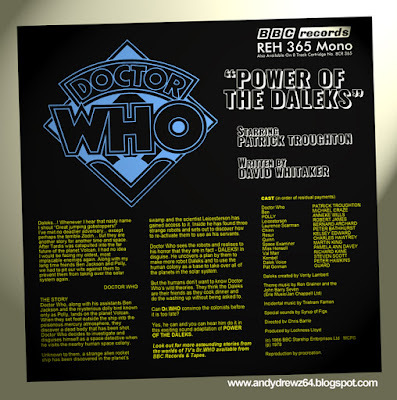 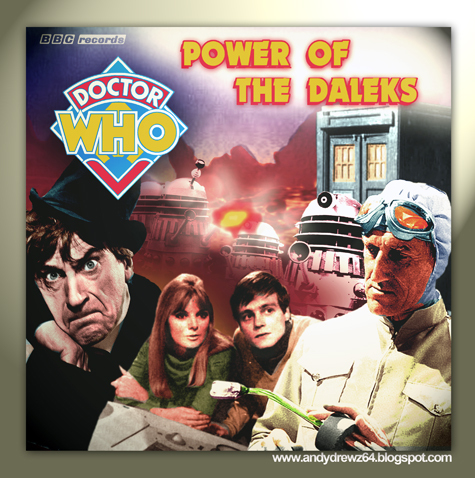 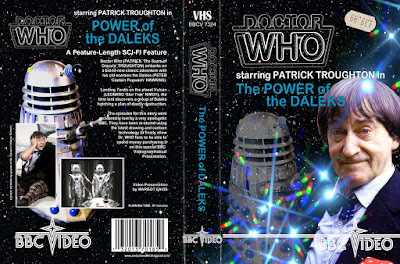 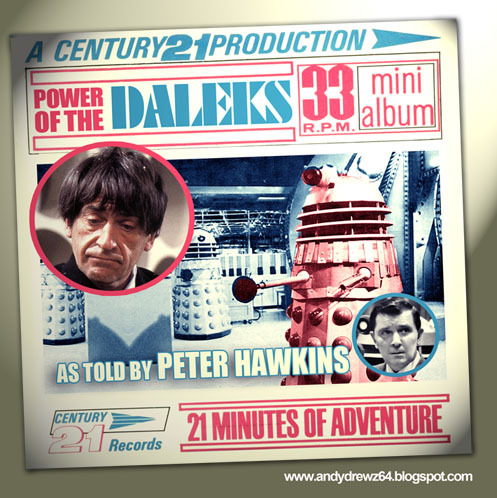 The release of the missing Doctor Who adventure Power of the Daleks in a fully animated form has been largely met with rounds of applause from Who fans everywhere. 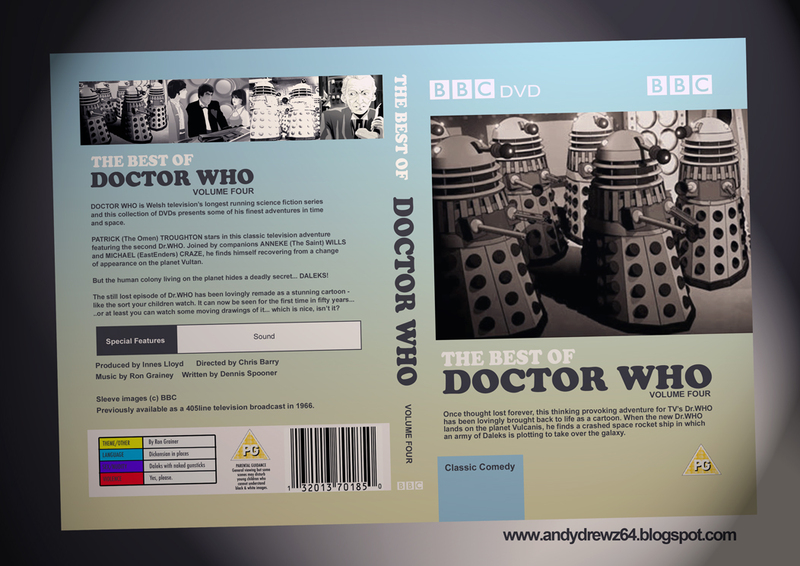 Initially it will be released by the BBC Store as daily downloads followed by a more traditional DVD version a fortnight or so later. 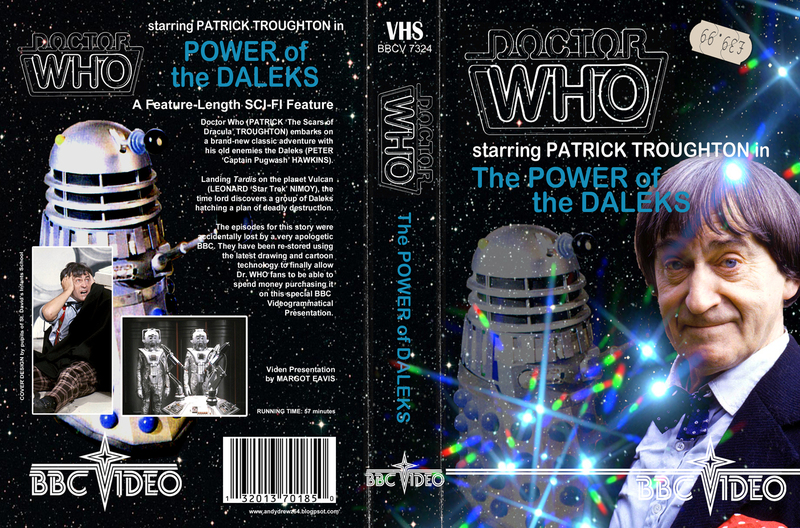 But what about other formats for this classic story. 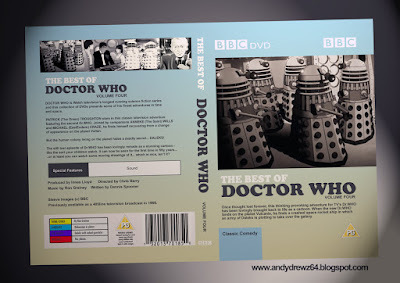 I'm sure the BBC would want to make as much money from the production as possible. 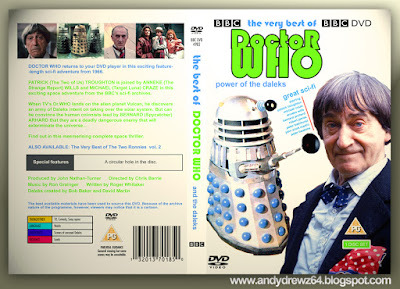 Then there's the older fans who prefer their Doctor Who in more vintage formats. 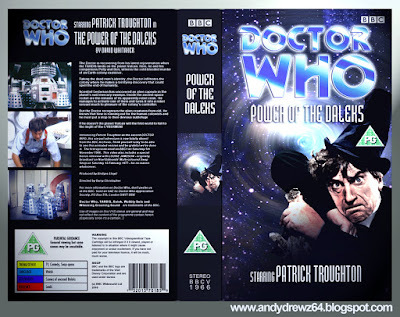 And with covers that would fit more uniformly into existing collections. 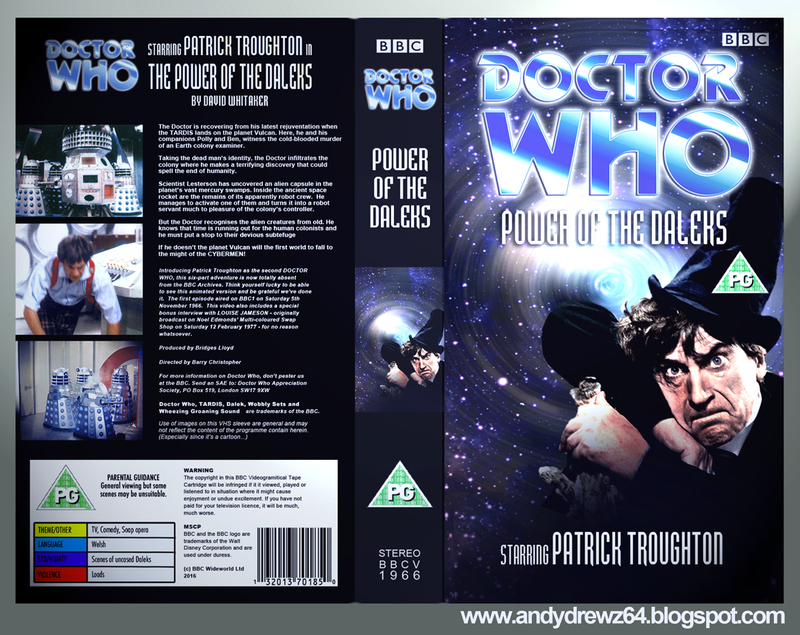 I've spent the last few days put together a portfolio of covers for such releases. 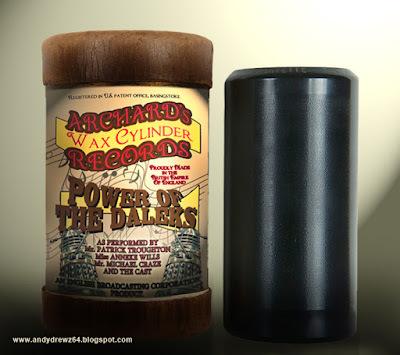 None of these will be available to buy because the BBC is an up-to-date, with-it content provider and has little time for ancient methods of communication and storage.